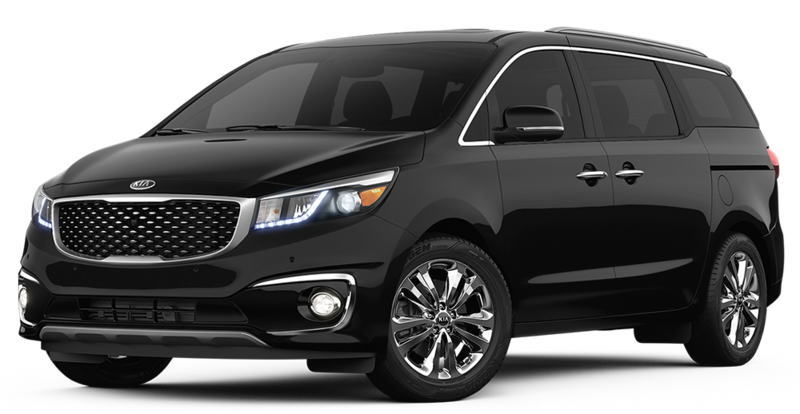 The Kia Sedona offers premium comfort, power, and safety. Completely redesigned and refined. The Sedona is a lounge on the go for you and your passengers. You will feel confident and comfortable when behind the wheel with its high-tech gadgets, luxurious seating, and maximum safety features. Under the hood is a 3.3-liter Gasoline Direct Injection V6 engine. The Sedona offers an impressive 276 horsepower and brings 248 lb.-ft. of torque. Power towing is made easy for long road trips with a max towing capacity of 3,500 pounds. You'll be more than comfortable inside the luxurious Kia Sedona. Second-row first class seating offers reclining seats and retractable footrests with available heated seating. Leather-wrapped seats throughout offer extra comfort and luxury to make you feel right at home while on the road. 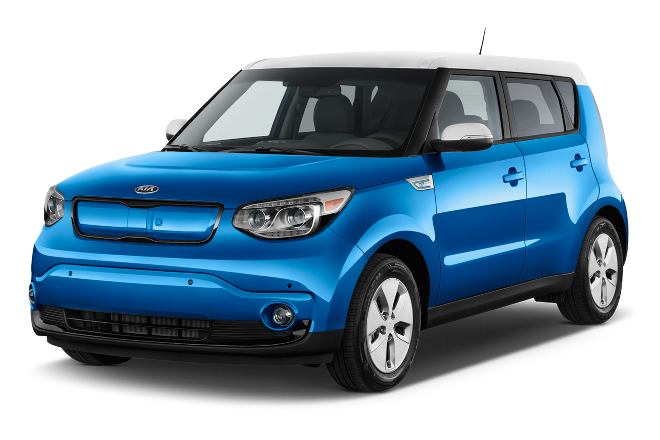 Features such as AC outlets, USB charging, premium audio, and a cooling glove box are all available features.